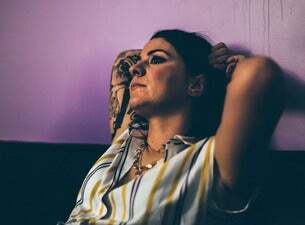 Lucy Spraggan's fourth album, Today Was a Good Day, is scheduled for release in April 2019. Her third album, I Hope You Don’t Mind Me Writing, came out in January 2017. Spraggan is that rarest of things – a genuine singer-songwriter to emerge from the TV talent show scene. She was a favourite on The X Factor show in 2012 but had to withdraw due to illness. She released her first record, Top Room at the Zoo, in 2011 before appearing on the show the following year. Her original record, Last Night, reached No.11 in the UK singles chart and her debut album entered the UK album chart at No.22.